Registration is open and limited. 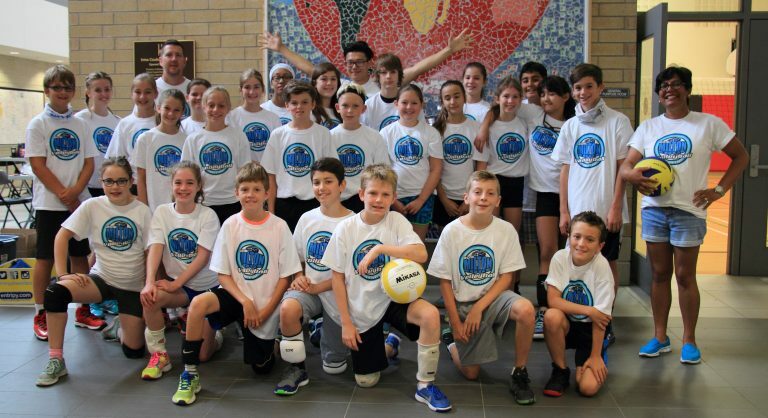 The popular Milton Edge Volleyball Summer Camp is set to return to Irma Coulson PS!! This year’s head coach Adam Finkbeiner will lead the athletes in volleyball skills instruction and daily game play.